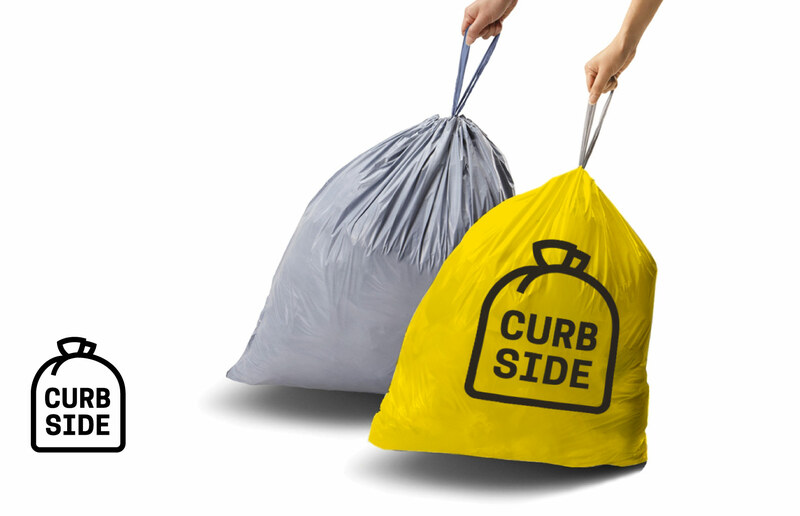 Curbside is on a mission to revolutionize the arcane industry of construction site garbage removal. Their goal is to provide an experience that combines ease, efficiency and reliability. Their web-based interface will make it easy for contractors and DIY types to book and track a pickup. We created an identity that gets across the core brand values, with a fresh, modern aesthetic and an unexpected pop of happy color. 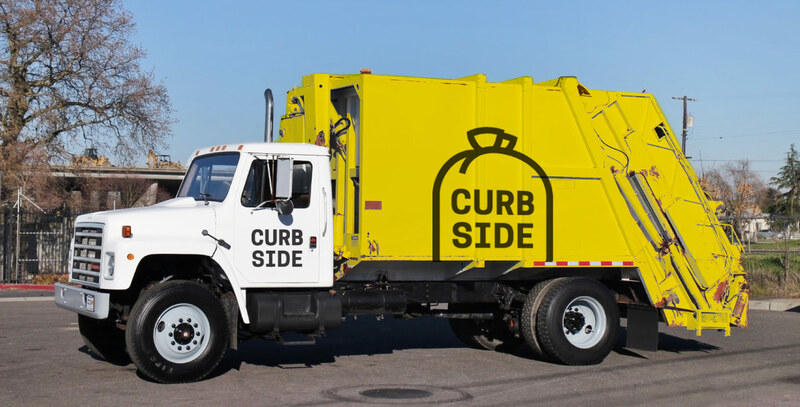 We can't wait to see those yellow trucks roaming the streets of NYC!